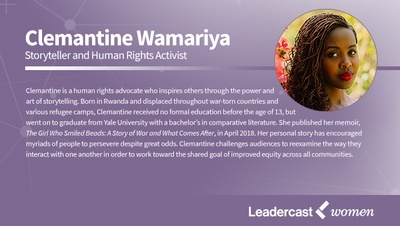 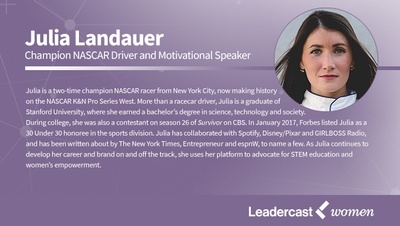 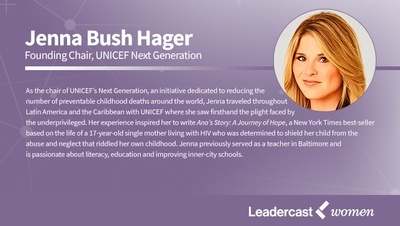 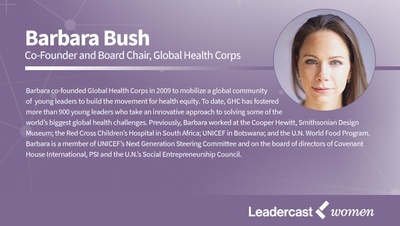 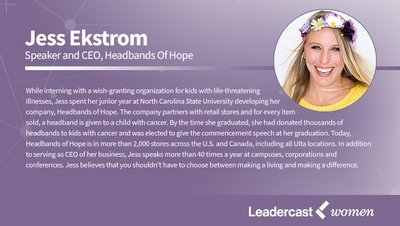 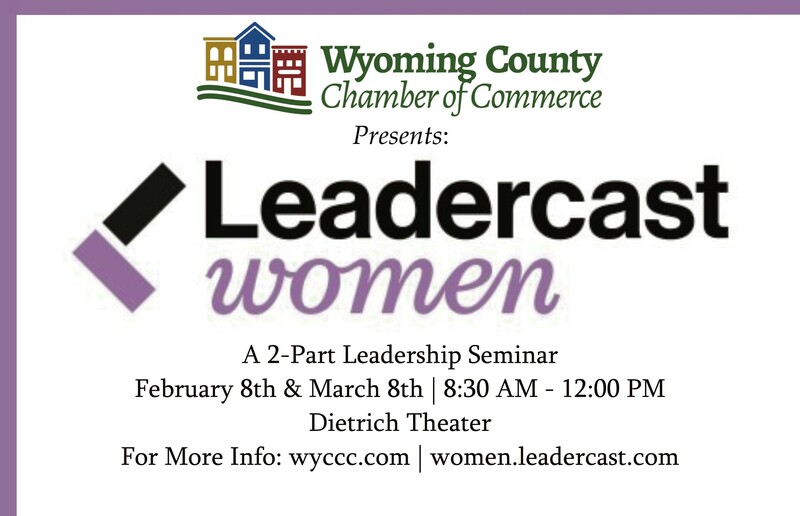 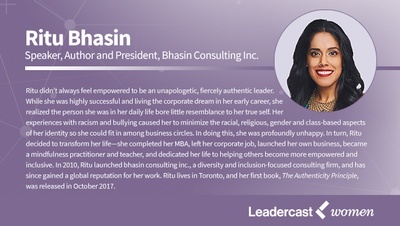 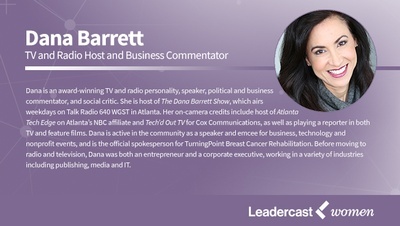 At Leadercast Women 2018, shown as a 2 part-series in Wyoming County, you’ll be inspired and guided by women leaders who wish to share their insights, experiences and revelations on how to be the best leader you can possibly be. 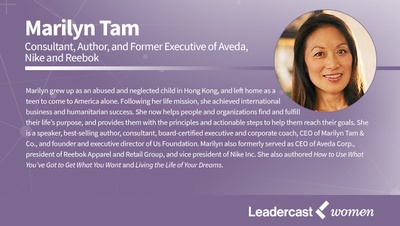 Our world-renowned speakers will make a deep impression on your consciousness, galvanize you for action, and show you how you can transform yourself into the most effective type of leader. 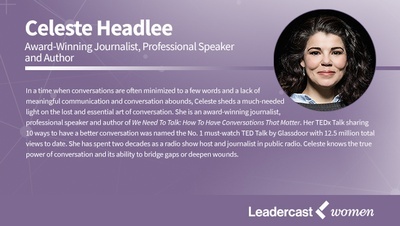 You’ll be impressed by the achievements of our speakers and riveted by the courage and talents of these women. 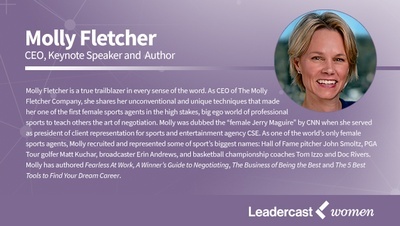 You will learn how you, too, can be a leader who motivates people and champions ideas in ways you never thought possible.